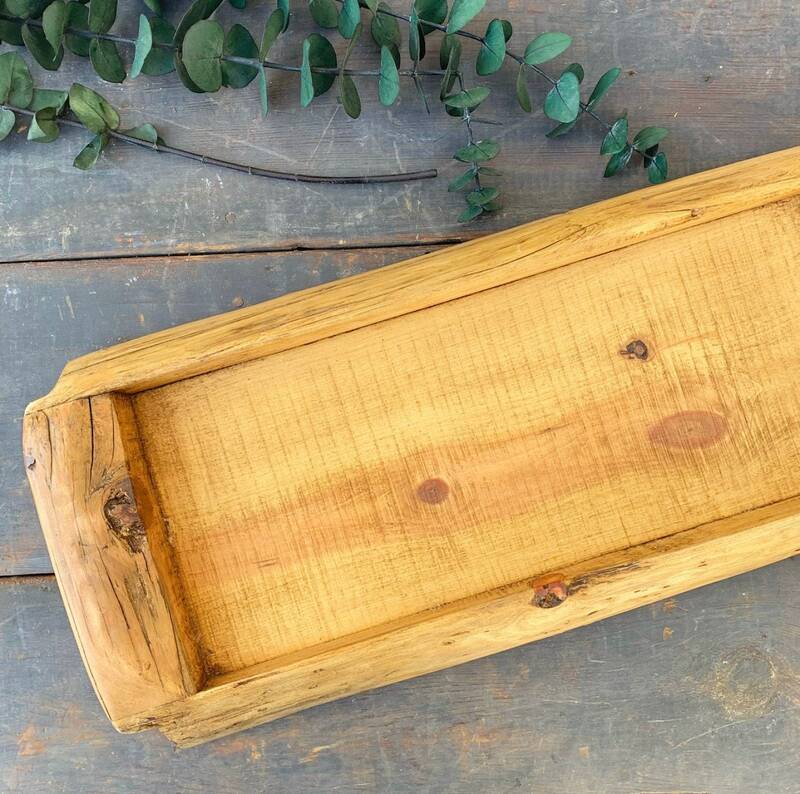 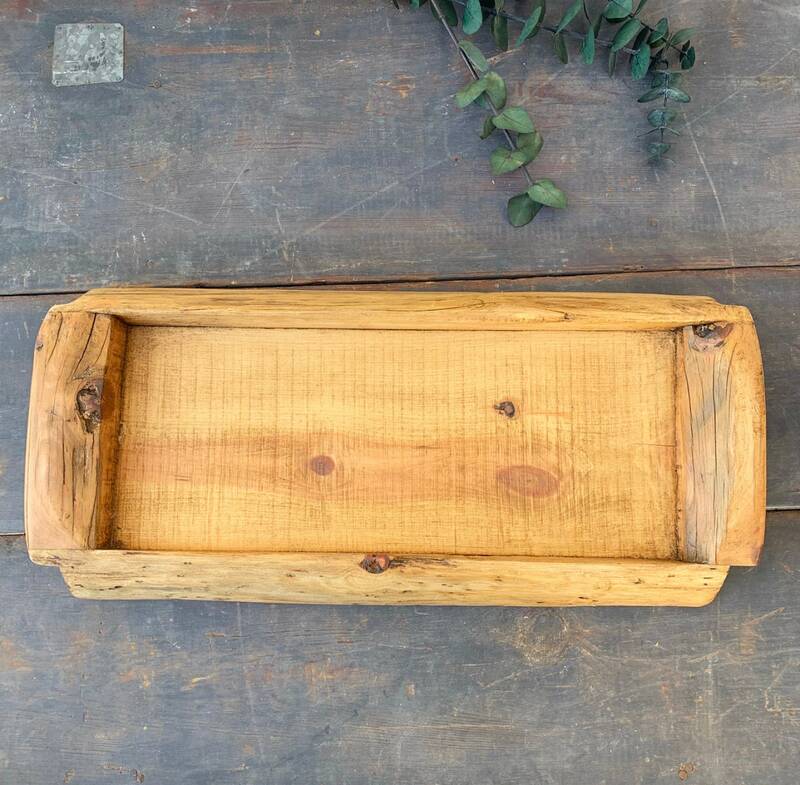 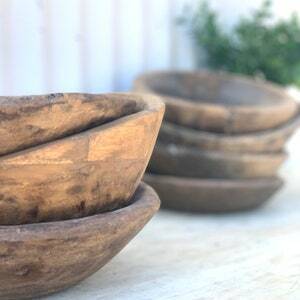 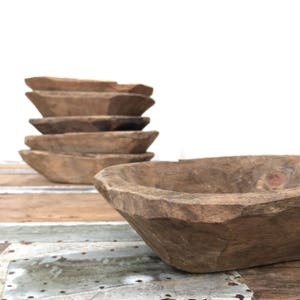 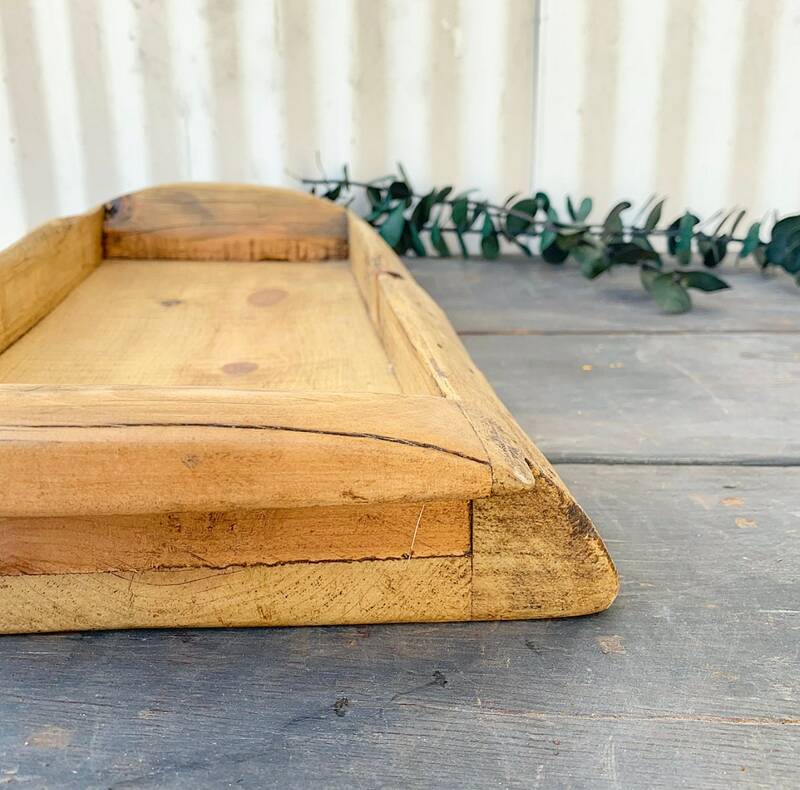 Here we have a great Rustic platter or tray. 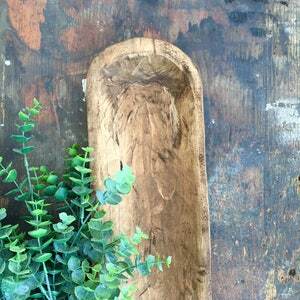 Would make a fun Table Runner or drink server. 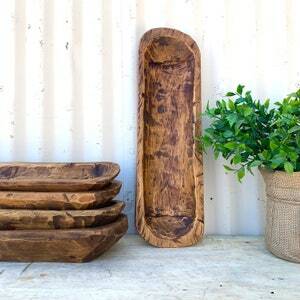 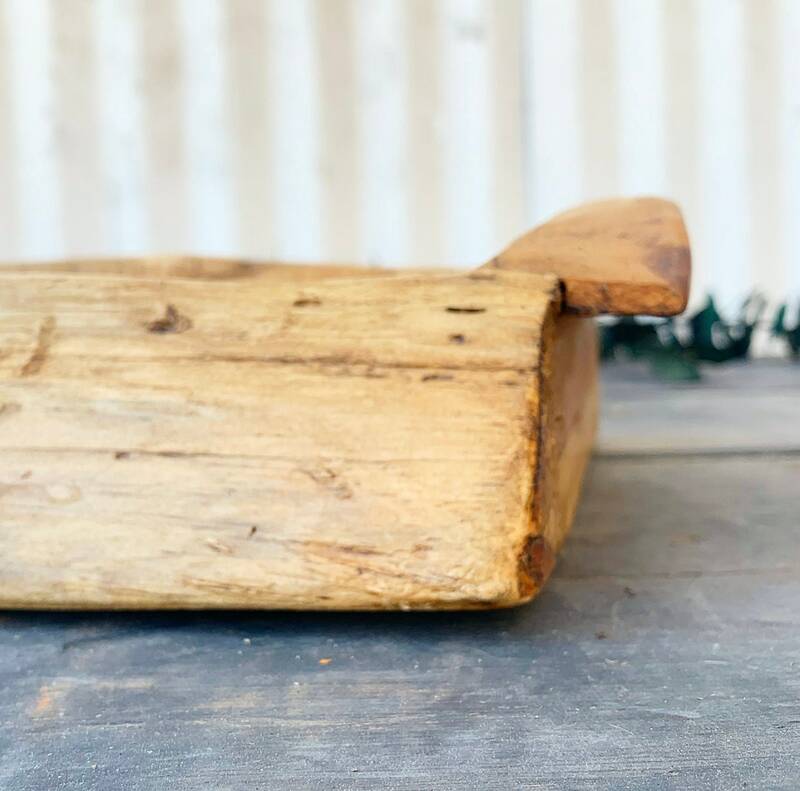 The live edge gives it a fun look that would be great in any setting!